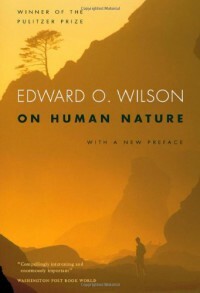 On human nature - but actually you find out more about E. O. Wilson's nature. Usually he's not nearly as precise as I'd like him to be, and he has the annoying habit of trying to be controversial on purpose, trying to push everyone's buttons. The book is actually a mess of his opinions on pretty much everything. 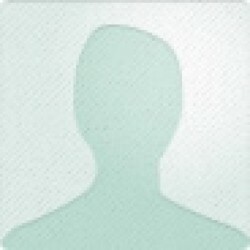 Not what I expected.